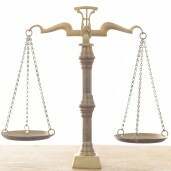 A Legal Challenge to CMS’ Reliance on the RUC | Replace the RUC! This week in a Maryland federal court, six physicians based at the Center for Primary Care in Augusta, GA filed suit against HHS Secretary Kathleen Sebelius and CMS Administrator Donald Berwick. The complaint, spearheaded by Paul Fischer MD with DC-based lead counsel Kathleen Behan, alleges that the doctors have been harmed by the Medicare payment structure developed through the agencies’ reliance on the American Medical Association’s Relative Value Scale Update Committee (RUC). The suit also claims that the agencies have functionally treated the RUC as a federal advisory committee. But they have not required the RUC to adhere to the Federal Advisory Committee Act’s (FACA) stringent management and reporting rules – e.g., balanced representation, transparent proceedings, and scientifically valid analytical methodologies – that keep the proceedings in the public interest. The plaintiffs request injunctive relief, which would freeze the relationship between CMS and the RUC until the advisory group complies with FACA’s requirements. Of course, compliance would drastically change the way the RUC conducts its affairs, something it is almost certainly loathe to do. The RUC’s influence over medical services payment may be unfamiliar to many health care professionals, but the stakes are profound. 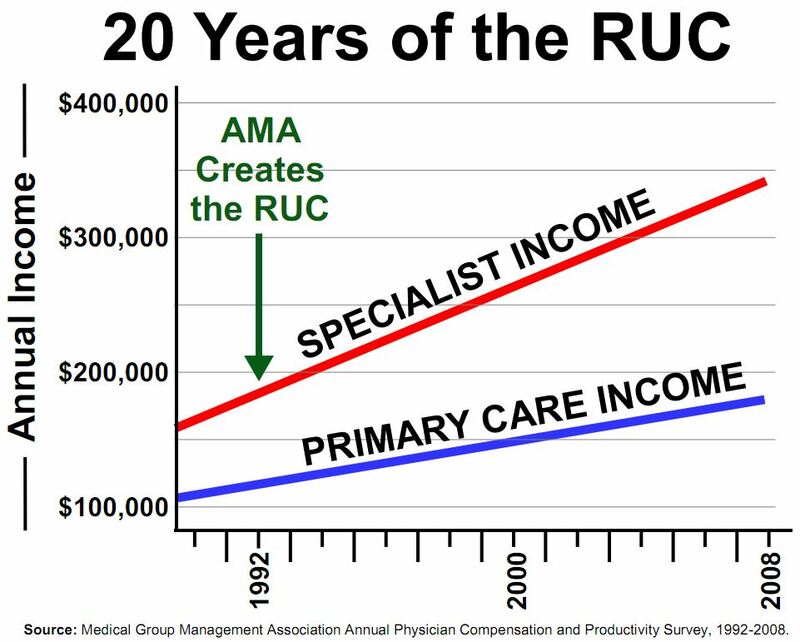 Seven months ago we published an article, Quit the RUC, calling on America’s primary care societies to publicly walk away from this AMA committee. We argued that the RUC’s secret, financially conflicted valuations of medical services, combined with CMS’ history of all-but-blind acceptance of their recommendations, have resulted in the over-valuing of many procedures. The relationship has dramatically undermined primary care and created systemic financial incentives to deliver unnecessary and unnecessarily complex medical services. The result has exposed American patients to excessive risk, compromising quality. And it has vaulted the American health care economy into unrelenting hyper-inflation that has driven it and the larger US economy to the brink of disaster. Our opposition to the RUC was not new or solitary: it followed other important exposés over the past five years, mostly from the health care academic community. But then, last October, the Wall Street Journal ran a damning mainstream indictment of the RUC’s influence. Princeton economist Uwe Reinhardt followed in December with a critical explanation of the process on the New York Times’ Economix blog. With the renewed interest in the topic, our article aspired to launch an action-oriented campaign, arguing that if the nation’s primary care societies loudly left the RUC, it would delegitimize and destabilize the current mechanism, precipitating a fairer and more balanced replacement. The recent spotlight on the RUC has elicited several responses, each signaling shifts in the political dynamics that underlie US health care payments. In early April, alarmed by the sudden attention, the RUC, the AMA, and 47 medical specialty societies mounted a coordinated campaign, defending the RUC’s value in the health care media and to Congress. After two decades of virtual anonymity – mention the RUC to any group of physicians and watch the blank responses – this visibility was unprecedented. The American Academy of Family Physicians (AAFP) began intense internal discussions to consider abandoning the RUC. Two large state chapters – New Jersey and Florida – voted for their national organization’s withdrawal. In June, the AAFP Board issued a series of demands to the RUC, calling for greater representation and transparency. It remains to be seen whether they’ll quit if the RUC’s current leadership rebuffs their requests. Then the AAFP established a new multi-disciplinary primary care services valuation task forcecomprised of physician and non-physician representatives. (Brian Klepper, coauthor of this post, will serve.) The task force won’t value primary care services, but it will try to develop more contemporary approaches to valuation that go beyond “inputs” to considerations like appropriateness and benefit to patients and society. Perhaps most interesting, CMS has agreed to send an observer, which conveys a level of regard that has previously been shown only for the RUC. All this maneuvering notwithstanding, the physician lawsuit is perhaps the most substantive challenge yet to the CMS-RUC relationship. It may well help decide the way that medical services are valued and paid for by Medicare, Medicaid and most commercial plans. The physicians must show they have been harmed by CMS’ reliance on the RUC, which isn’t difficult. 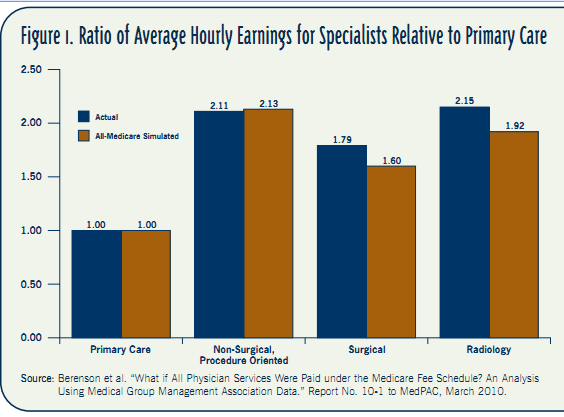 On average, primary care physicians make about $3.5 million less than their specialist colleagues over their careers. More importantly, the volume-based reimbursement employed by Medicare and most commercial plans has significantly reduced the time they can spend with each patient, which often results in unnecessary specialty referrals. Meanwhile, the number and severity of complaints brought by each patient has increased. The current reimbursement structure impedes primary care physicians from facilitating the best possible care for their patients. It is always difficult to know how a legal case will play out. But judged on its merits alone, without political interference, the impact could be more positive and far-reaching than anything contemplated in the Affordable Care Act. The physicians who brought the case have taken on the initial expense of this suit themselves. They do not ask for damages, but merely for a process that can set things right. The policy community should keep a close eye on this case, because its target is the beating heart of the American health care cost crisis. Aside from the primary care community, the plaintiffs are unlikely to have many organized supporters within a health care industry that has benefited so handsomely from the current payment regime. But the employer community as well as anyone who cares about the larger economic issues facing America should see the opportunity to largely correct a tremendous wrong in our system. Congress is now going to make some hard budgetary choices. We can reduce Medicare and Medicaid spending by cutting benefits or, in a system awash in waste, by buying better value. This legal challenge represents the path to value, by structuring physician payments to incentivize better care at lower cost. If nothing else, this case is fodder for an epic national battle, where the sides will be clearly drawn, and the future of American health care and the national economy will hang in the balance. 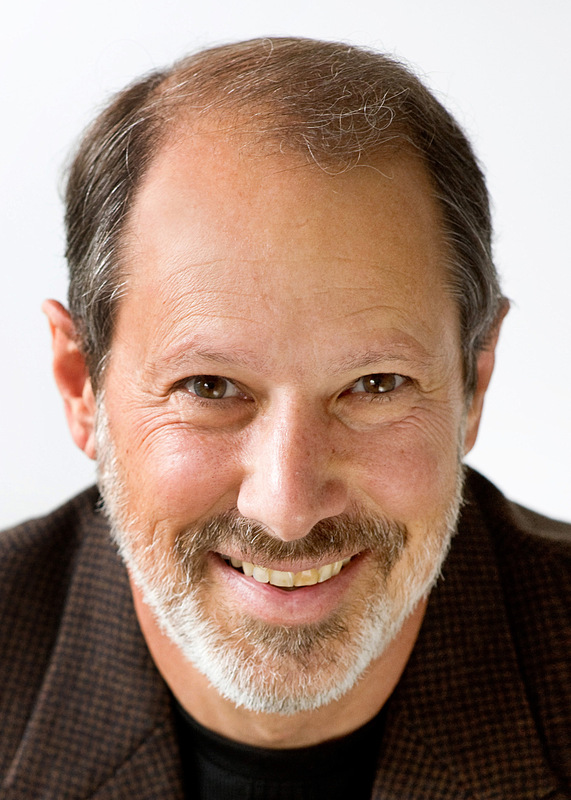 Brian Klepper PhD is a health care analyst. David C. Kibbe MD MBA is Senior Advisor to the American Academy of Family Physicians and an industry advisor on health information technology. The arrival of a separate and secret specialist fee schedule structure in the early 1970s marked the beginning of a period of excessive inflation in fees that ended with the SGR fiasco. I was following the debate in the 70s, when at first the AMA did oppose creating jacked-up specialist fees, but eventually caved in and forced it to happen. I have argued and written for many years that without a single provider-specific fee schedule across payers, with the fees updated online constantly by individual physicians themselves regardless of specialty or geographic location, is the only true market price. Barring that it is first critical to eliminate specialist control of what exists.